If you work with a tool which is missing in this list, just send it to us hello@usersnap.com and we will review it. It is an intuitive feedback management tool which encourages customers to submit bug reports and ratings through its outstanding simplicity. Usersnap is a go-to tool for Digital Marketing Agencies who are looking to incorporate customer feedback into their products and services. Customer feedback is crucial in the development and promotion of products. Clients are only going to be interested in your product if you provide them with value. Unfortunately, it might be harder than expected to gather insightful, organic feedback and bug reports from clients. Here’s where Usersnap comes in, making it extremely easy for visitors to report on their experience in a non-intrusive way. With Usersnap you can consider your feedback gathering system sorted, so it’s time to focus on implementation. Set up your Free 15-Day Trial. ActiveCampaign is a marketing automation platform which tailors content based on your users’ details and preferences. 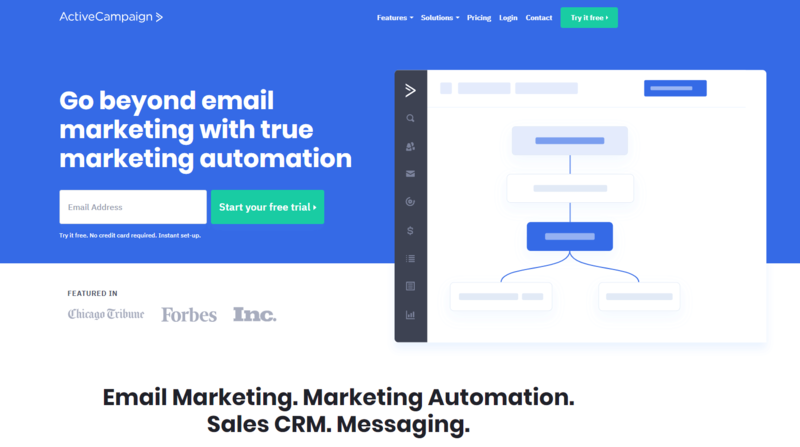 This is a marketing platform which offers true automation. It enhances your promotional material by directing tailored content to specific members of your customer base. 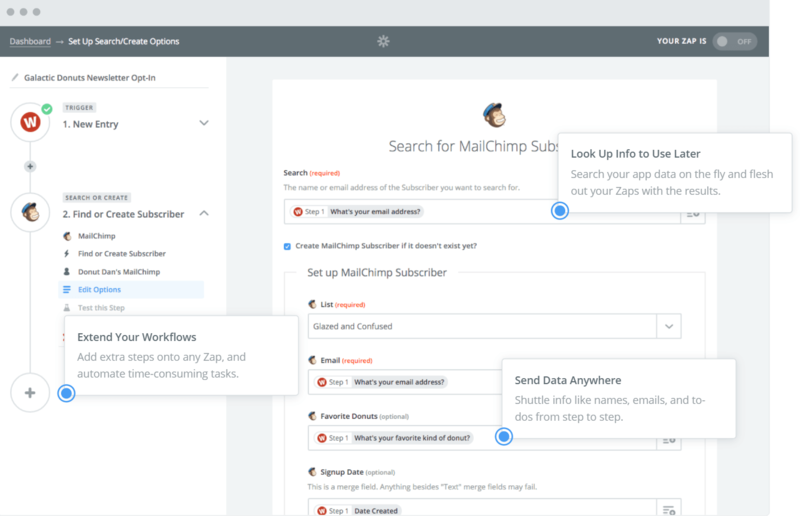 Instead of sending out an email to all your subscribers and wishing for the best, ActiveCampaign organizes your clients in groups depending on their interaction with your content so you can send communications only to a specific group of people. Their Dynamic Content feature sends out bespoke emails depending on the tags that you’ve associated with your clients. Give people what they want to buy. 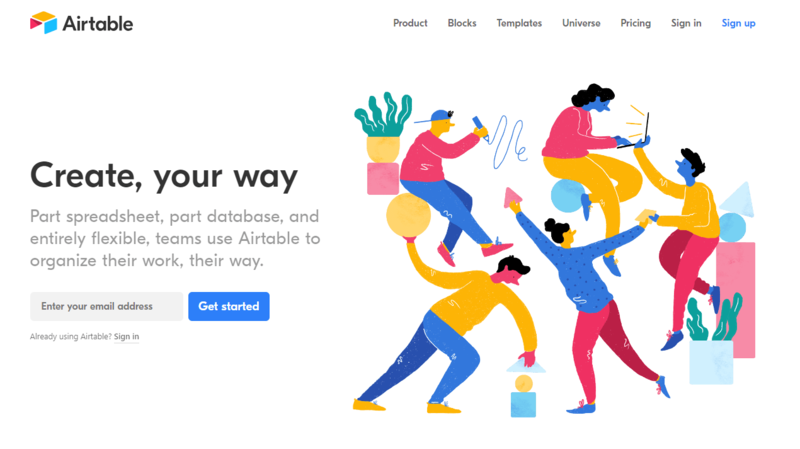 Airtable is generally regarded as a spreadsheet-database hybrid, but it has functionalities way beyond this underselling description. It has the familiar look of a spreadsheet, but it gives you the power and abilities of a database. Customisable fields, drop-down menus, easy to embed images and attachments, Airtable can do them all. In addition, you can have your data displayed in multiple formats, such as a calendar where you can drag and drop events for quick rescheduling, a kanban which features to-the-point descriptions in a card format, and a gallery view to which all people have been accustomed so far. Digital Marketing teams can use Airtable as an all-in-one tool for centralizing their brand assets, manage their projects and schedule events and deadlines. 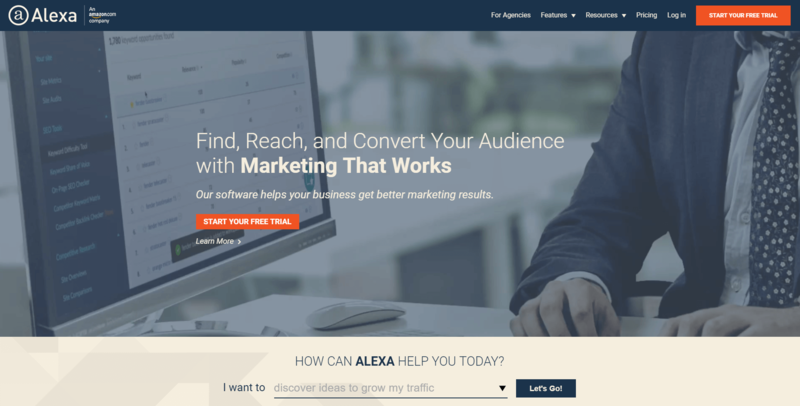 The Alexa Marketing Stack provides a set of invaluable analysis and promotional tools which help you discover untapped opportunities for generating traffic. The Marketing Stack comes with two tools for growing your business. 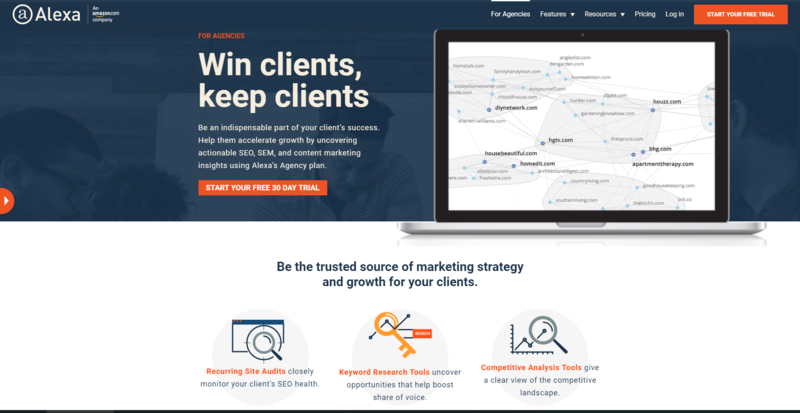 The Competitive Analysis Tool works wonders for any business as it gives you valuable insight as to what the competition is doing successfully so that you can implement the same principles in your website, service or product. The SEO Tool helps you keep on top of your keyword game. 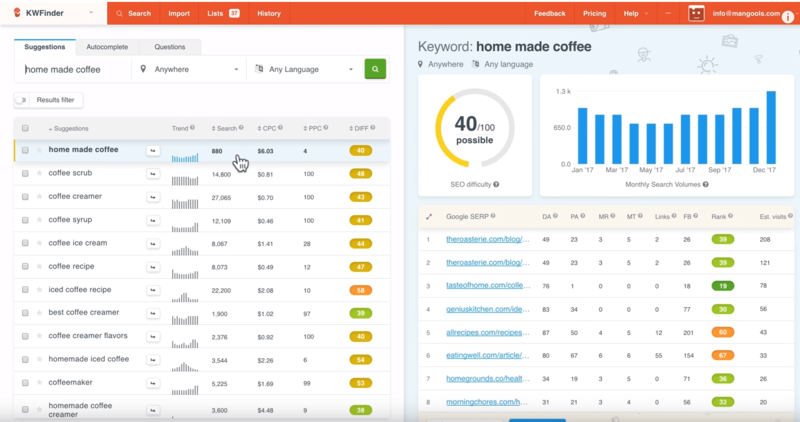 It sorts keywords based on a difficulty ranking and also offers a competitor keyword matrix that lets you see which terms your competitors are using to work up the search results ladder. When it comes to SEO-related resources, Backlinko’s blog blows the competition out of the water. Even though sometimes it’s tempting to resort to tools that automate your work, nothing beats gathering more knowledge on your subject of choice. 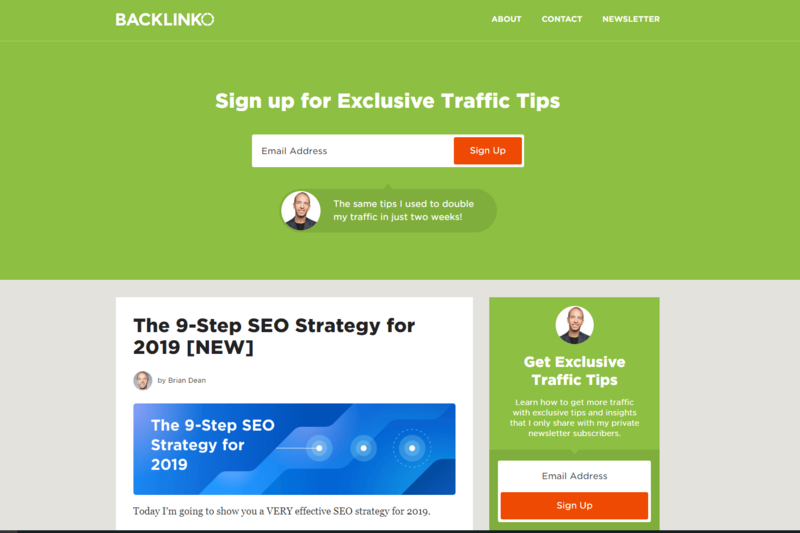 In this case, the SEO articles featured of Backlinko’s blog are suitable for people of all shapes, sizes and experiences. 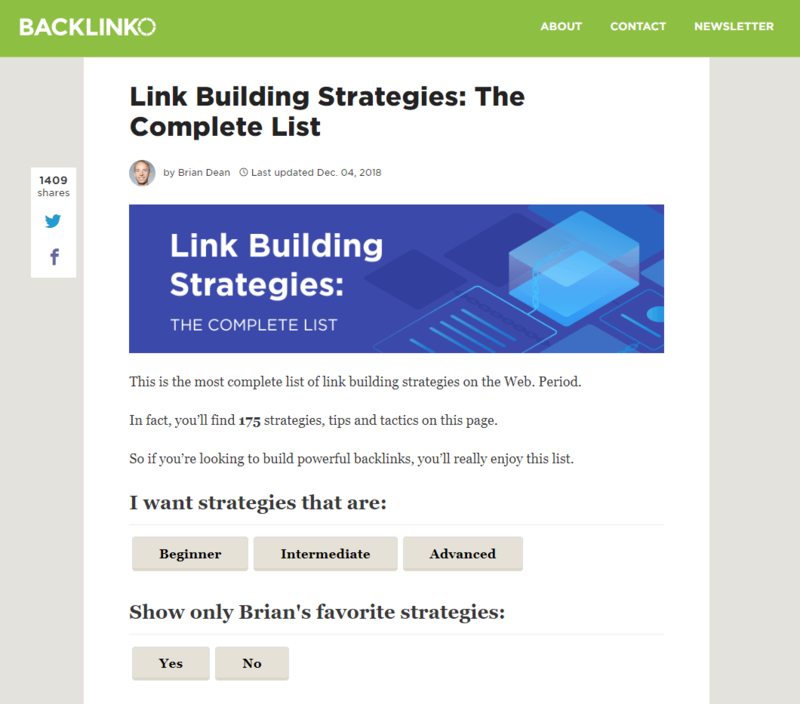 Some of them can be really intimidating, such as 175 strategies for Link Building. Not to worry, Brian Dean has added some handy filters at the top of the page that can help you focus only on the techniques that reflect your experience level. The articles in this blog are split into bite-size pieces of information that solve problems, all of them being readily available for anyone to pick up and implement in their day-to-day operations. Learn about Brian’s SEO techniques. Calendly gets rid of the misunderstandings that happen when booking meetings by using an adaptive calendar which can be managed by rules. Rather than going back-and-forth with your clients and stakeholders trying to establish a time and date for your meeting, Calendly does that for you. Simply create an invitation with multiple options which you can send to your attendees. They can manage their own flexibility by choosing one of the options which suit all parties involved. Calendly works across different time zones and is easily integrated with other calendar apps such as Google Calendar. Calendly is aware of your timetable and is automatically updated whenever something changes. You can even add a link to your meeting invite in emails and messages! Save yourself the time and hassle of debating a meeting time by involving all parties and working with the existing availabilities. Start scheduling your meetings with calendly. 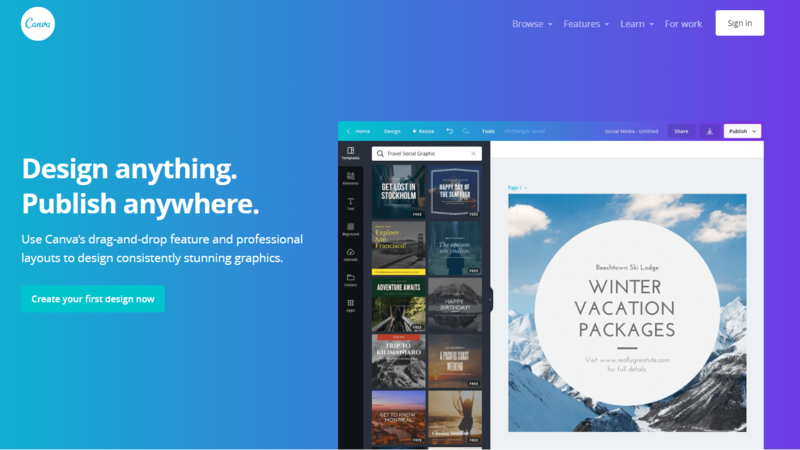 Canva is an online graphics design generator tool that allows anyone, regardless of experience, to create stunning imagery. Looking to create something professional? Canva. Looking to create something inspiring? Canva. Looking to create something fun? Guess what… you can use Canva for almost anything! Their super easy, drag, drop and design method can be learnt in under one minute and allows you to create professional looking designs for your website or social media posts without requiring you to have previous knowledge. You don’t even need to install anything. Just head straight to your website and you’ll be a designer in no time. 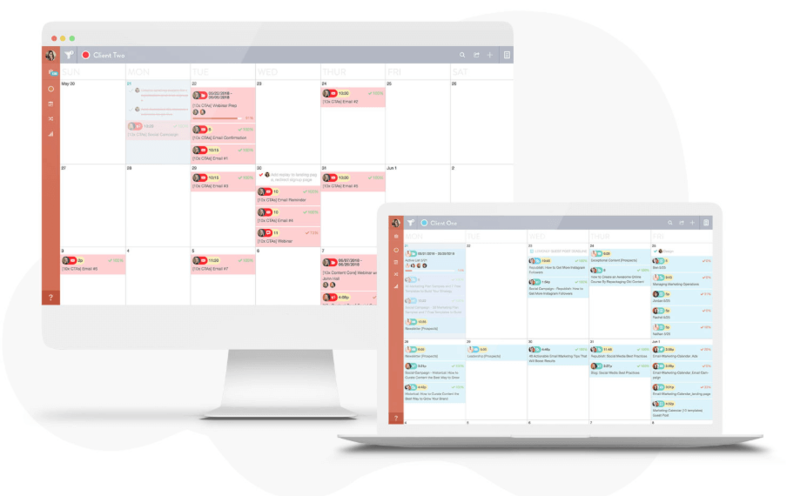 CoSchedule is a marketing calendar with comprehensive features which centralizes content and helps with project management-related organisation. 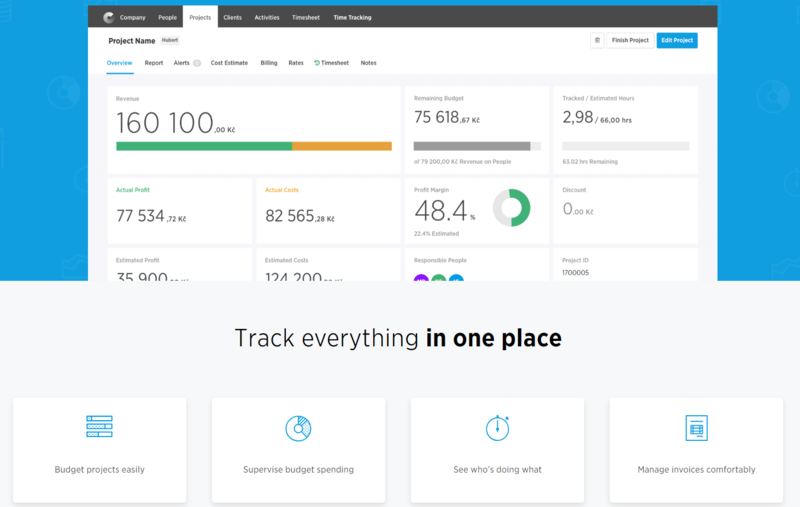 This tool can help digital agencies by providing a single platform for organising projects. It offers efficient ways of managing multiple clients and meet deadlines. It can automate processes with the use of customisable workflows, increasing the efficiency of your operations. As the name suggests, CoSchedule also provides a multi-functional calendar that can help lay out a clear representation of the tasks ahead. Performance tracking can be achieved using their analytics tools that help you visualize which strategies are working and which need improvement. 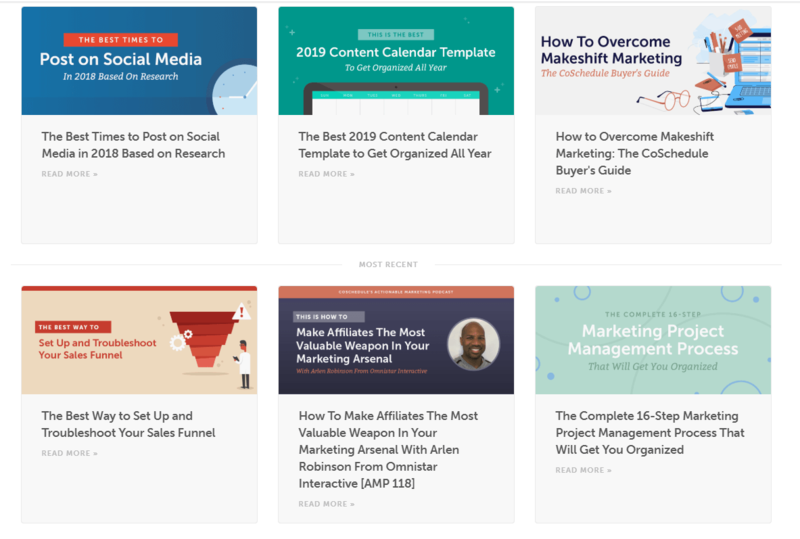 Besides their excellent tool covered earlier, CoSchedule also has blog page full of great resources for anything marketing related. There was no need to scroll below the first few blog posts to find all the goodies. All their articles are long-form and informative, they are exceptionally well structured and their use of graphics keep you engaged all throughout. It’s definitely one of the better resources for marketing out there. Compared to an intimidating textbook, CoSchedule separates content into bite-size pieces and it’s regularly updated. 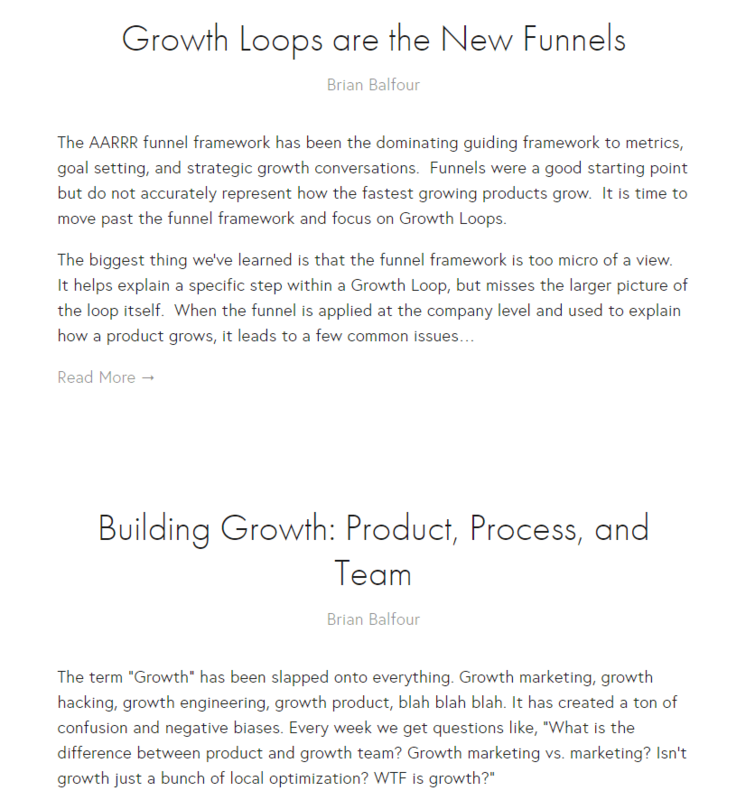 Get informed on CoSchedule Blog. Costlocker is a financial management tool which gives you insights on profitability, expenditure and cost saving. It can be used for managing your business or managing projects. It is very powerful and can help you set up budgets for projects, get detailed reports on their performance and run predictive analysis to see whether everything is on track, performing better or will run over. Costlocker helps you bring your financial efficiency to the maximum. No holes in your budget bucket will pass unnoticed. All contracts can be easily scrutinised and determined whether they bring enough value for the amount of money paid of them. If there is one tool that can help your agency with achieving your financial goals, this is it. Track the profitability of your projects. 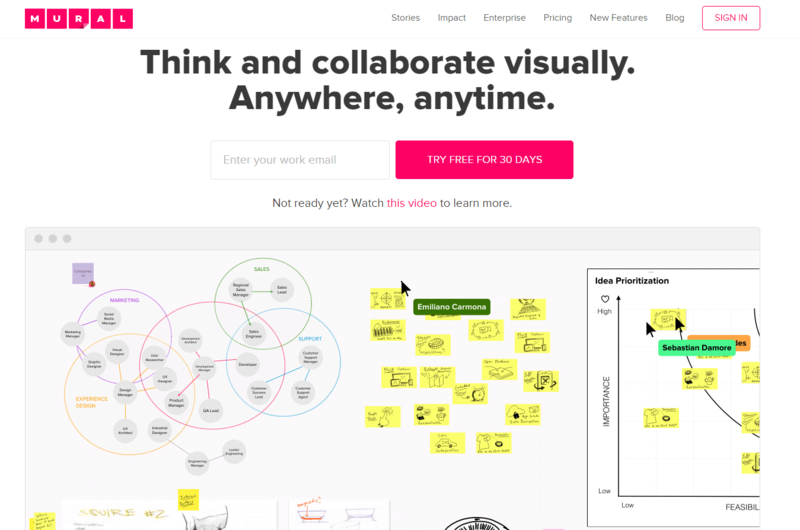 Smaply is an online tool which helps to create, share and present customer journey maps, personas and stakeholder maps. Easily integrate customer experience design tools in your daily work and increase your customer satisfaction. Start designing your customer journeys. 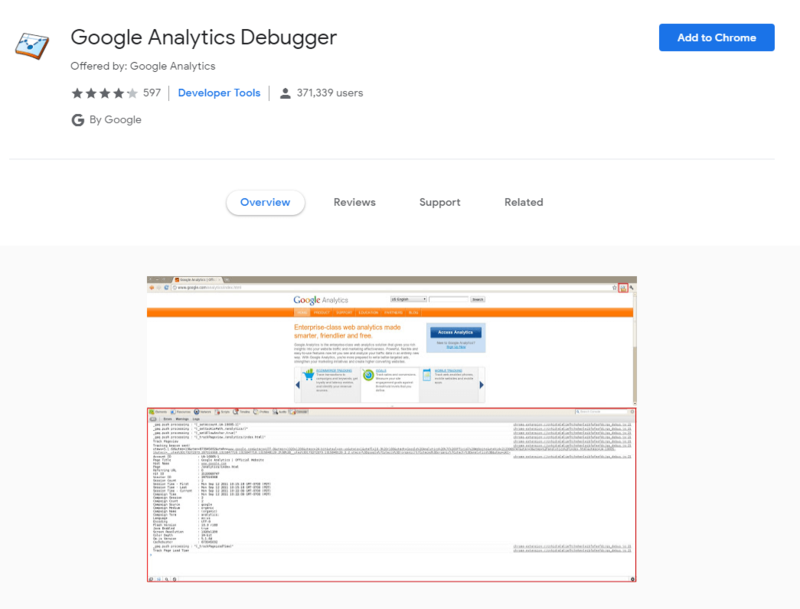 The Analytics Debugger is a browser extension which captures and sends information to the Google Analytics server. If you ever felt that there’s something missing from your Google Analytics report, this browser extension might just be what you need. It’s a wonderful, easy-to-use tool for those who are interested in optimizing their website reporting. It informs you when your analytics tracking code is set up incorrectly through error messages printed in the developer’s console. Google Webmasters is a tool with numerous resources which help you gather knowledge about website optimisation and guide you on your way to becoming a Master of the Web. Digital Marketing Agencies can make great use of Google’s take on SEO. Google is the largest search engine in use today and Webmaster helps you with optimising your pages and websites in order to get them to rank high in search results. It offers a great support tool which features top-issues support documentation, as well as testing abilities. As long as you are the creative force behind your website, Google Webmasters can take care of all technical aspects. They also offer free courses and guides that give you a better understanding of Google’s ranking system, setting you up for long-term success. Make use of the world’s most used search engine by gaining insights with Google Trends. It displays plenty of data regarding the latest search trends. You can do a side by side comparison of two or more terms to see which one has been more searched for. You will see a trendline across time that can help you identify events which influenced the search terms. The region breakdown shows in which country or state this search term has been most popular. It’s free, quick and powerful. It’s a fantastic tool to use whether you are a beginner or a professional, as the insights it offers are valuable and can get onto your screen in no time. Hotjar offers insights into visitors’ behaviour on your website with a multitude of tools and statistics. Can’t figure out how your visitors are interacting with your websites? Hotjar can give you plenty of details in regards to how they interact with your website. Hotjar offers heatmaps which display the page elements with which the customers interacted the most and the least. This is an incredibly useful tool for any digital agency who’s looking at optimizing landing and sales pages by changing the layouts and keywords used, all backed by strong visitor behaviour data. In addition, Hotjar also has features such as recording, conversion funnel analysis, feedback polls, and surveys. You can get a comprehensive report on your websites based on metrics you didn’t even know you can report on. Learn how your users interact with your page. Jira is an incredibly powerful tool that has been targeted toward software developers, but its functionality can help any team. Jira promotes a simple Plan, Track, Release, Report work model that can simplify complex projects and ensure that all stakeholders are kept up-to-date. 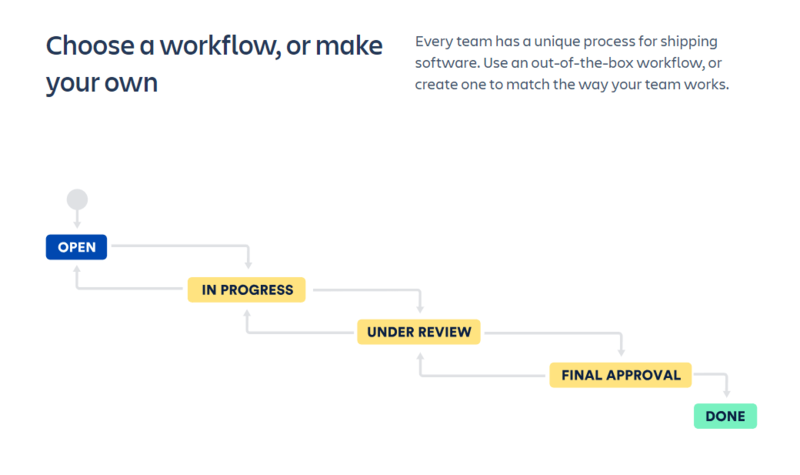 You can use Jira to automate your process, either by using one of their pre-made workflows or by creating a bespoke one for your team. This tool alone can save hundreds of man-hours and increase your team’s satisfaction as they can use their time more wisely rather than keep doing repetitive administrative tasks. Jira’s functionality can be increased even further due to its integration capabilities with other software developed by Atlassian. Get the Usersnap Integration for Jira. 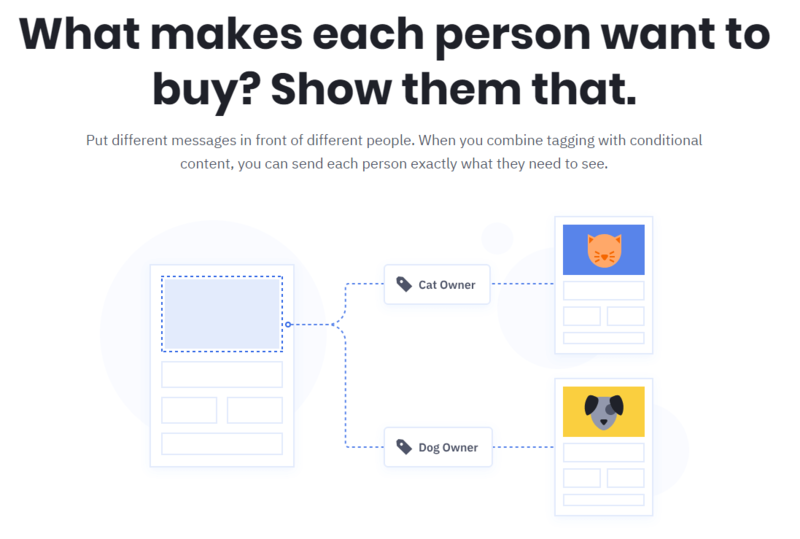 KWFinder, or Key Word Finder, helps you with identifying which words and terms are best in order to optimize your content for search engines. It is extremely simple to use and offers invaluable data. By typing in a starting keyword relating to your product or service, KWFinder will provide you suggestions and a multitude of statistics relating to them. It will show data such as trends, number of searches, PPC and CPC values, and, above all, a Difficulty Score. It offers insights from Google search results regarding your selected keywords and provides a list of sites that you are able to overtake in searching ranks! KWFinder has a handy tool that allows you to find similar terms based on the suggestions it provided earlier, equipping you with hundreds of related options which you might have not even considered. MadKudu can help increase sales by giving you and your team insightful data about potential and existing customers. 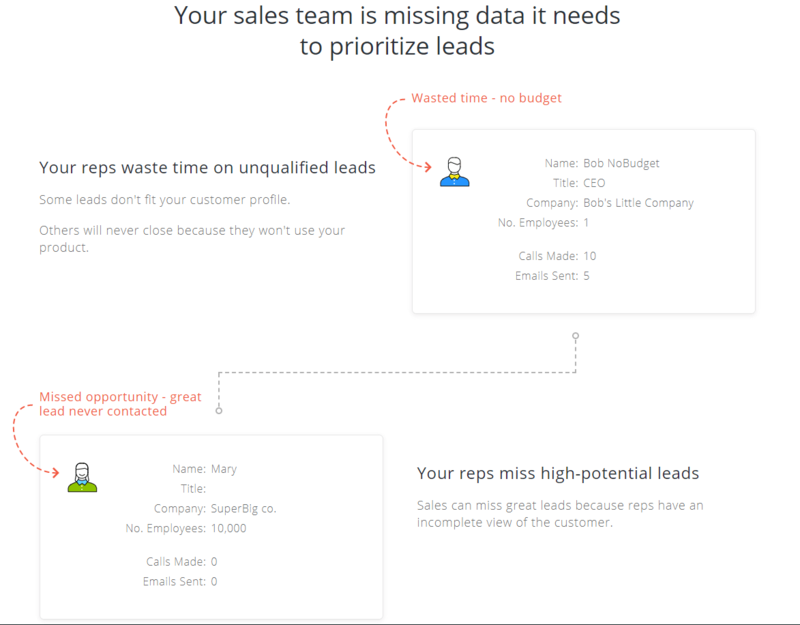 Don’t waste any more of your or your sales’ team time by chasing leads which will never buy your product. MadKudu can help you identify only leads with true potential of conversion. They offer the data you need to make intelligent and efficient decisions, maximizing your return on investment. You can schedule in a call with the MadKudu team to get a demo of their tool and also get a consultation regarding your current sales operations. Learn more about lead scoring. Mural promotes a Digital First approach through their interactive whiteboard. It is a collaborative tool which works across teams and countries. Rather than trying to convert your existing files, documents, notes and plans into a digital format and get a less-than-optimum result, you can make everything digital right from the get-go! Mural takes care of all inter-office communication as its platforms can be open to everybody in your business. Because of this, nobody needs to get second-hand information and everybody can participate regardless of their location. It maintains many features of a physical whiteboard, such as adding sticky notes and drawing, explaining concepts where words alone are not enough. Adopting Mural can be a big step in improving project management, communications and meetings. It is a great tool which promotes creativity and saves a lot of hassle that comes with file management, both physical and digital. If you are looking to learn more about business growth, the Reforge Blog will give you a long list of captivating articles. You would think that the fact that almost all their articles have the word Growth in their title that they only want to rank high in the search results. Well, they do rank high, but their content is also highly informative. Their articles are easy to follow through and contain must-know information for anyone who has even the slightest interest in growing their business. With such a specialized blog, you can be sure that they cover all topics related to growth and offer in-depth, expert knowledge on the subject. 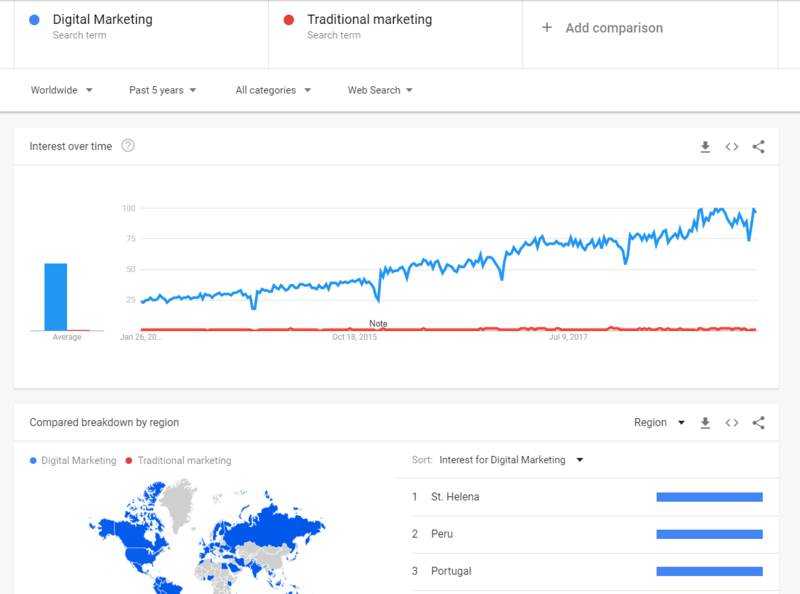 Learn more about growth marketing techniques. 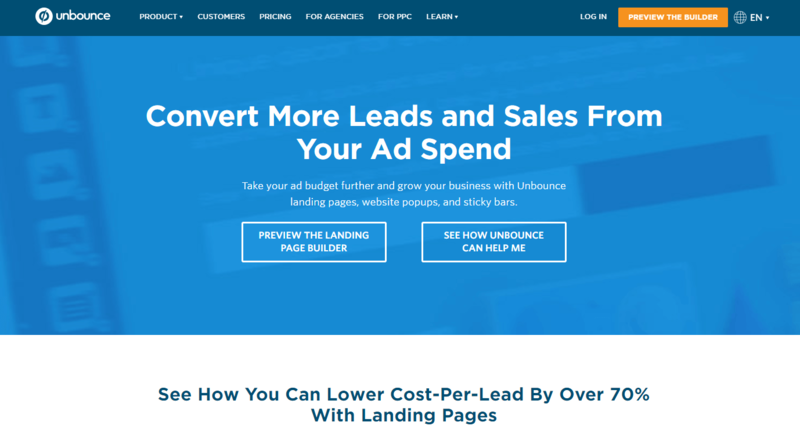 Unbounce improves website conversion rates by helping with the design of landing pages. It’s an incredible tool that allows you to create your own, optimized, stunning, landing pages. It also has tools for building pop-ups and sticky bars. 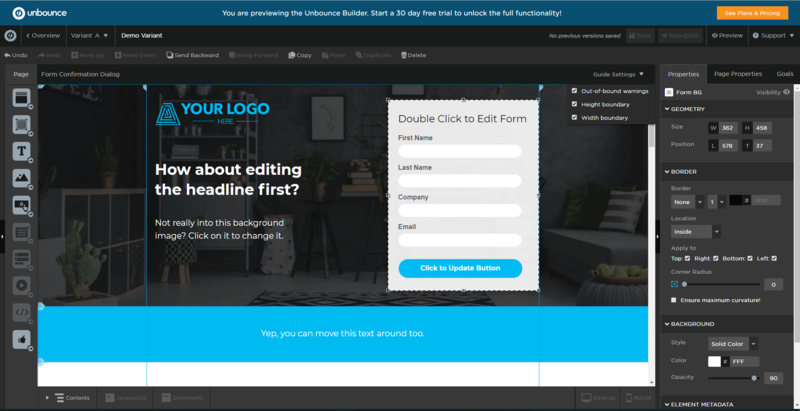 On their website, you will be able to see that they have their landing page builder available to play around with! 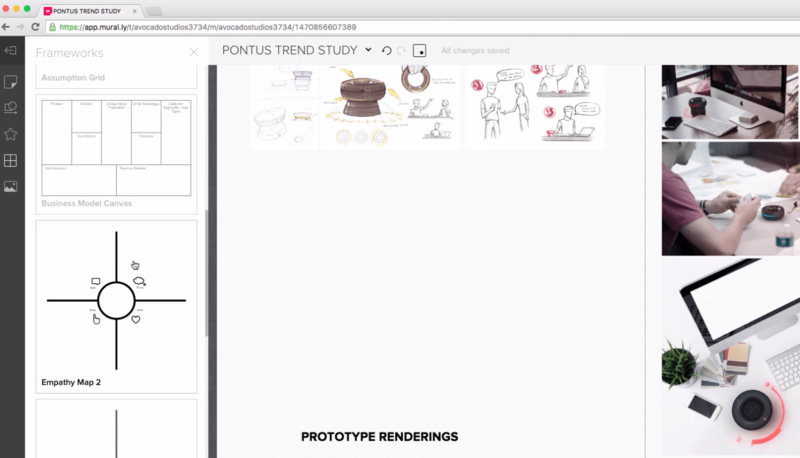 It’s easy to drag, drop, change, replace, resize, and anything else you can think of. Once a visitor enters your website, his attention will surely be captured. Unbounce also has a section dedicated to metadata which can help you bring up your website to the top of the search engine results. It’s the one-two punch of customer retention, all in one tool! 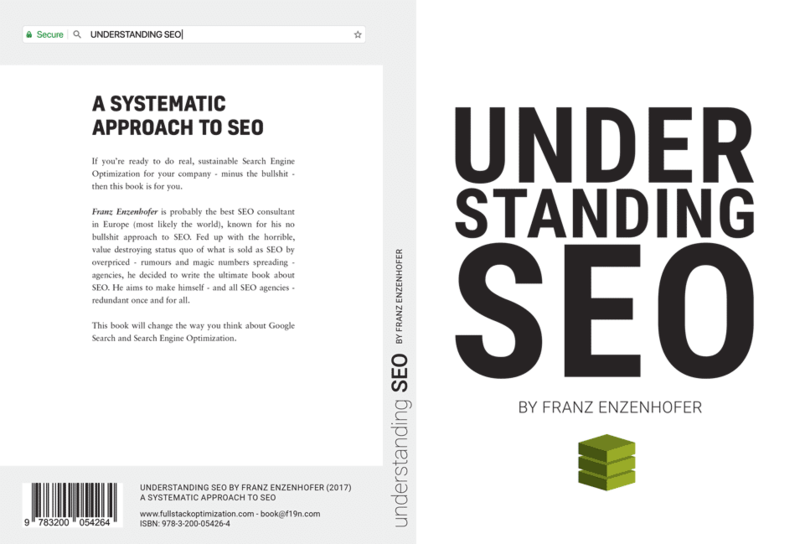 Understanding SEO by Franz Enzenhofer is worth its weight in gold. It tackles the complex Search Engine Optimization process and draws the framework required for good implementation. Let’s not forget that books are the best platform for learning new information and that they are unlikely to be overthrown anytime soon. Understanding SEO focuses solely on organic optimization and strays away for advertisements for PPC. The book is full of bold statements that put forward the author’s perspective clearly. You know exactly what you’re getting straight from the short description on the back of the book. It is targeted towards people with experience in the field, as it is heavy on theory and light on examples, relying on the reader’s experience and imagination for understanding the concepts presented. Learn how to supercharge your SEO. 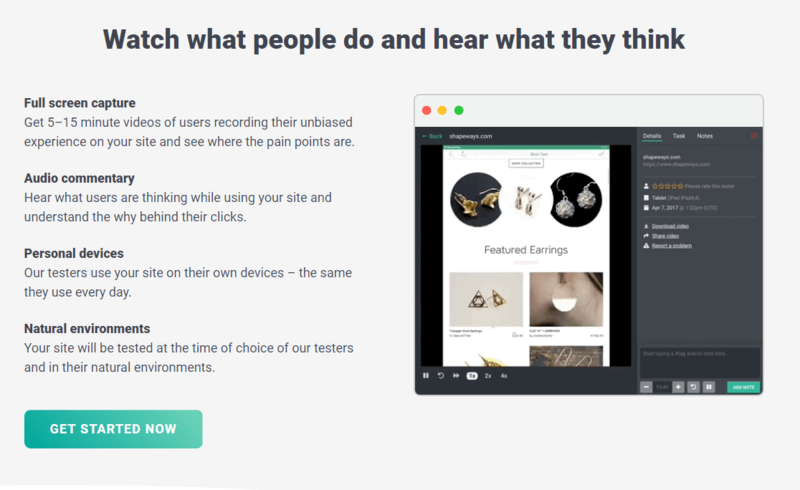 For everybody who ever struggled with user testing, Userbrain will feel like a breath of fresh air which makes it easy to receive in-depth user feedback. Maximizing user satisfaction through a well-developed service or process can be done through consistent user testing. Userbrain is great as it both gathers feedback from real people and automates the communication process with an easy to use interface. Rather than arranging calls, meetings, or even worse, communicating through emails, Userbrain sends you comprehensive audio-visual feedback in video format. The users are not pressured into the testing and can give an honest and positive response straight from their own home. You also have the chance to test your product on various devices, getting an accurate image of the devices currently in use today. WP Rocket does one thing, and it does exceptionally well. It speeds up the loading time of WordPress websites. Ever checked out a website that took way longer than expected to load? Come on, it’s 2019! The world doesn’t hold still and neither should your website. WP Rocket takes care of that in no time. 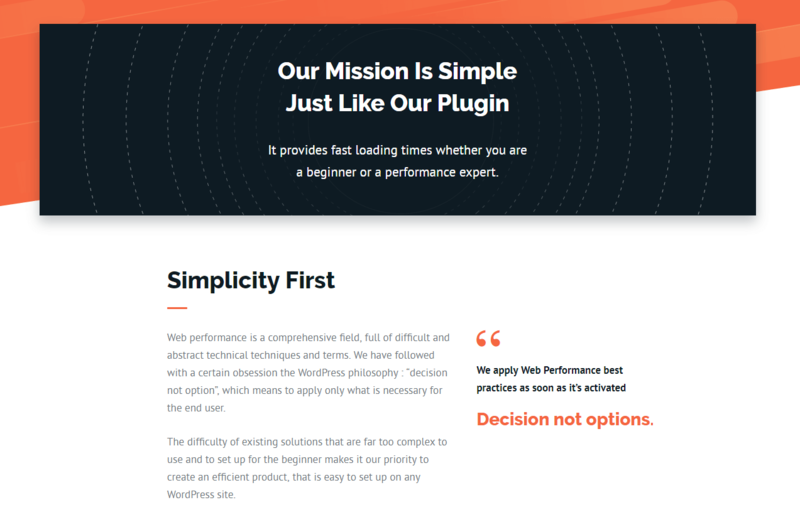 Their plugin is easy to use, implement and delivers results straight away. Their ‘Decision, not options’ mantra is a breath of fresh air for all people who want to install something without spending hours upon hours of learning and tinkering with parameters. 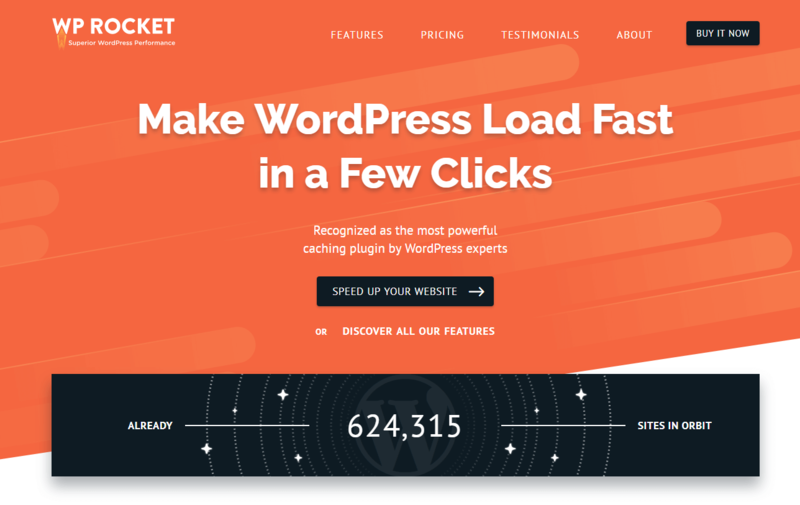 Speed up your WordPress with WP Rocket. 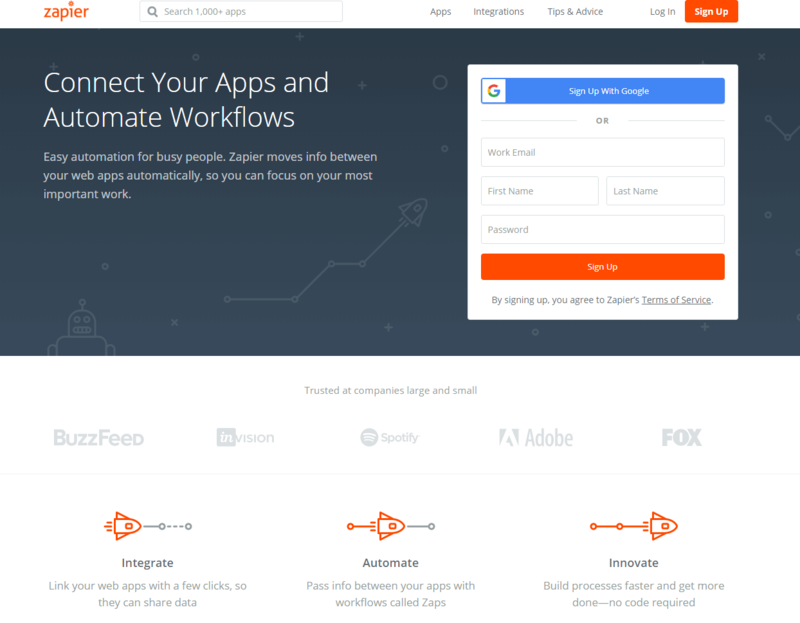 Zapier links together your existing tools to create an automated process which increases efficiency. It is compatible with thousands of tools, so you can make a single process that saves you from the hassle of working between websites and platforms. Got an email with an attachment? Store it to your Google Drive. And share with all your team. And update Trello. All without lifting a finger. It has an intuitive design and anyone regardless of technical expertise can jump in to set their own workflow and save themselves time and brainpower. Zapier helps you to automate boring, repetitive, time-consuming administrative tasks and allows you to focus on the important parts of your role. This post was brought to you by Usersnap. Usersnap helps you work together with your team, communicate effortlessly, and build the products of the future. 10 mistakes to avoid when tracking bugs. A glimpse into the world of bug tracking.